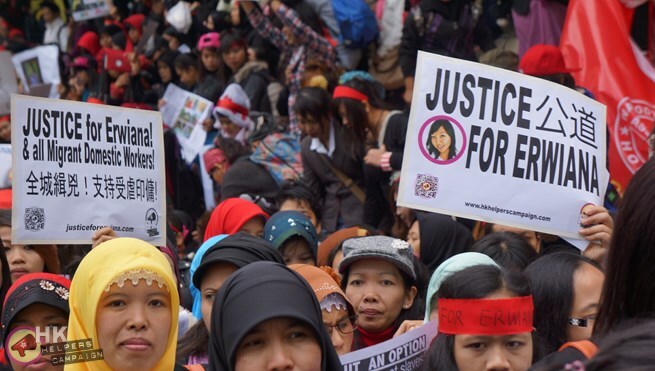 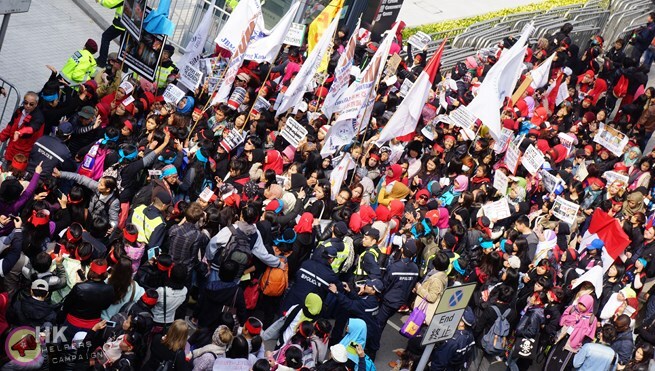 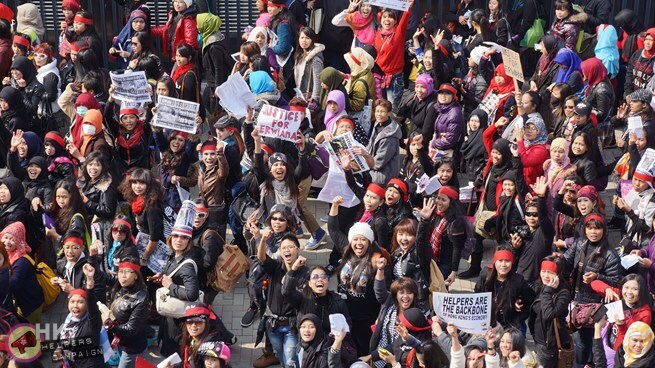 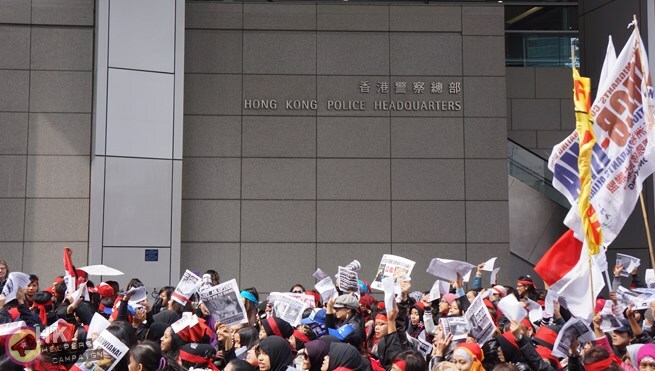 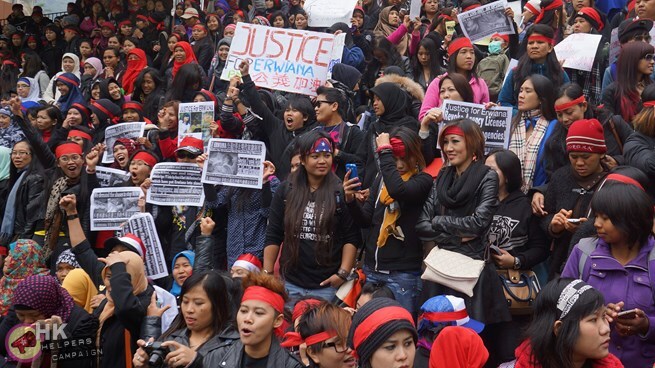 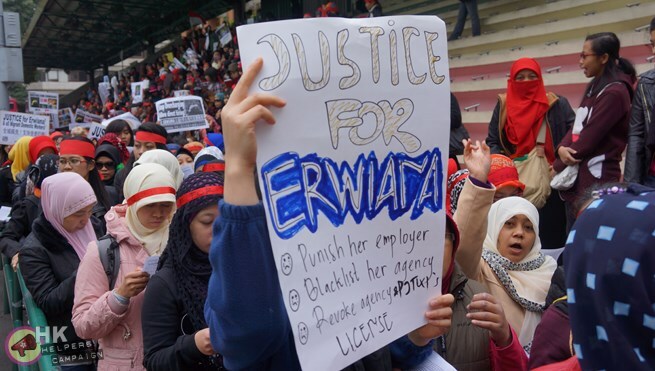 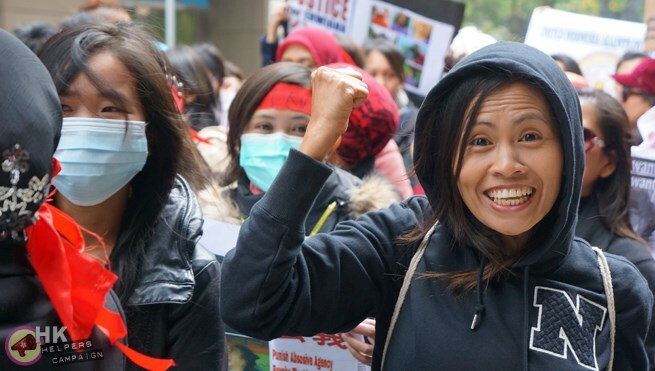 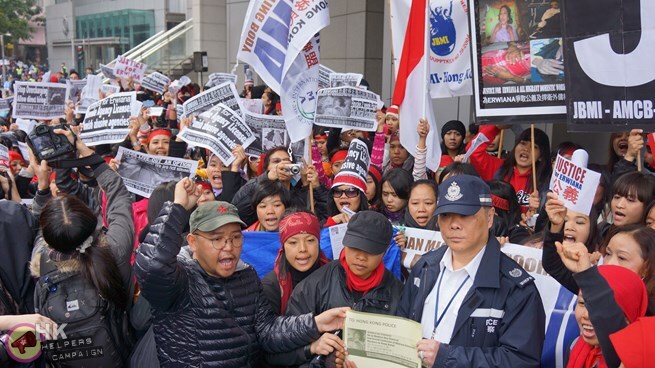 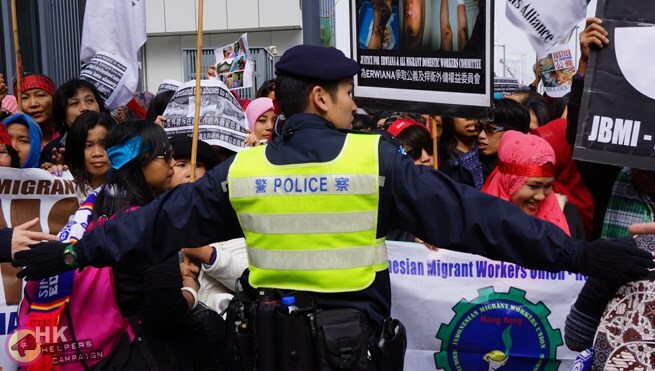 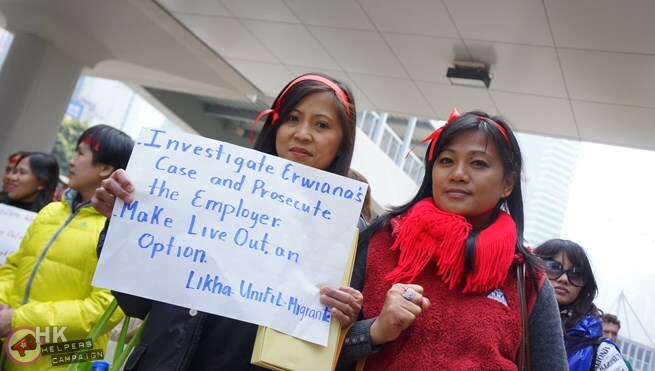 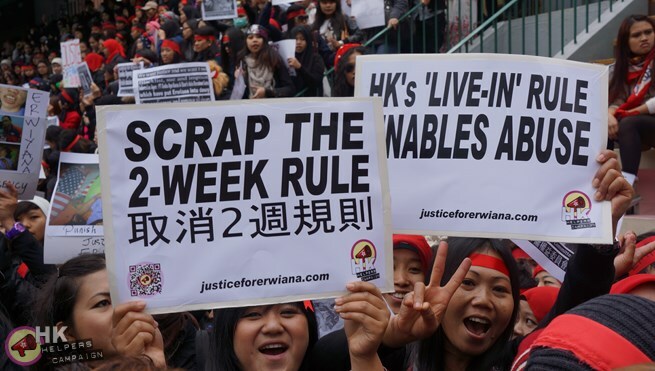 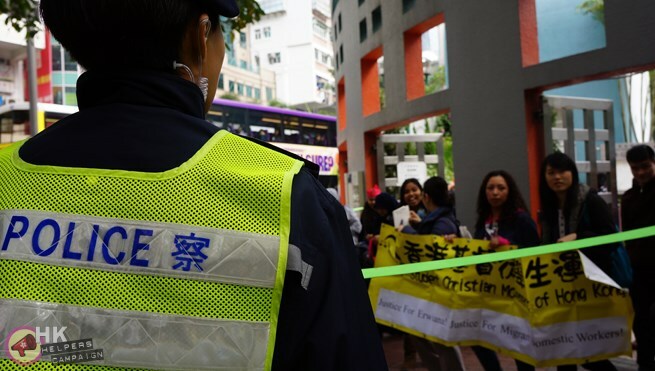 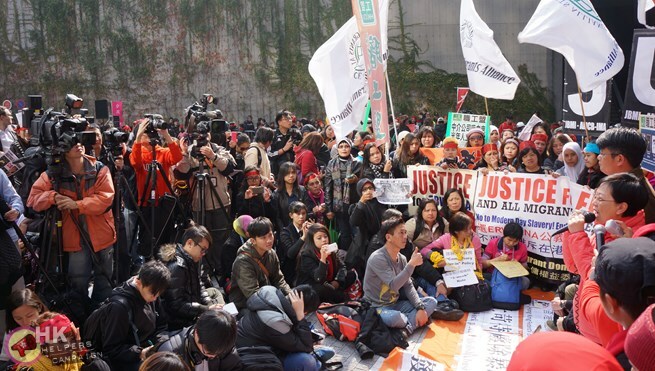 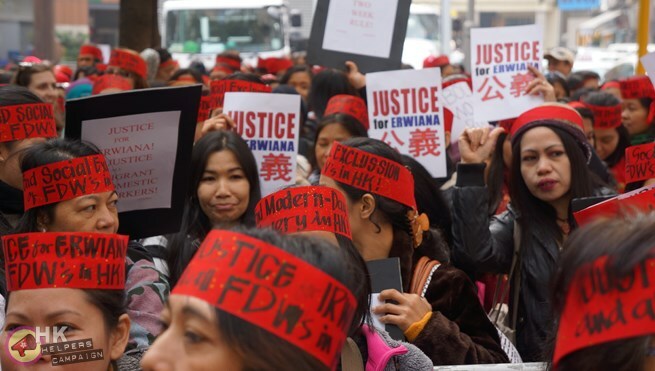 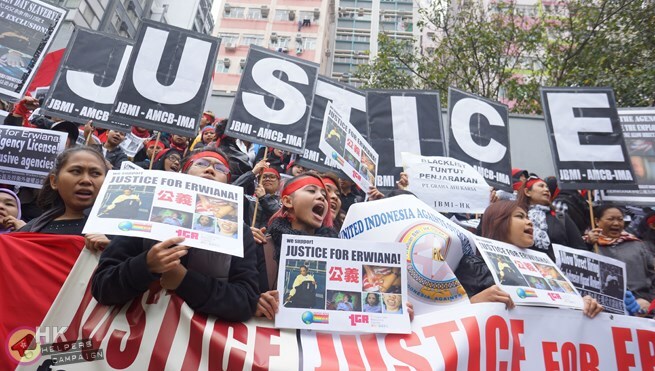 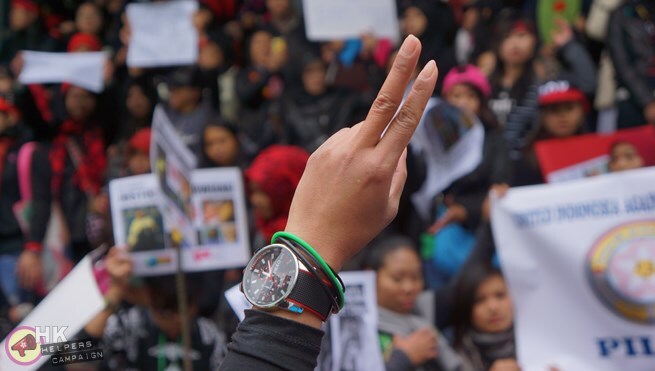 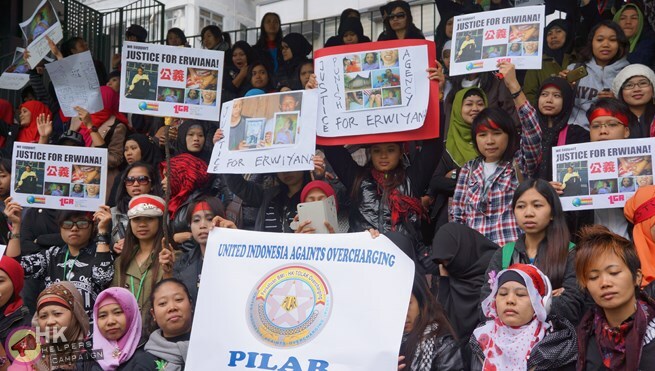 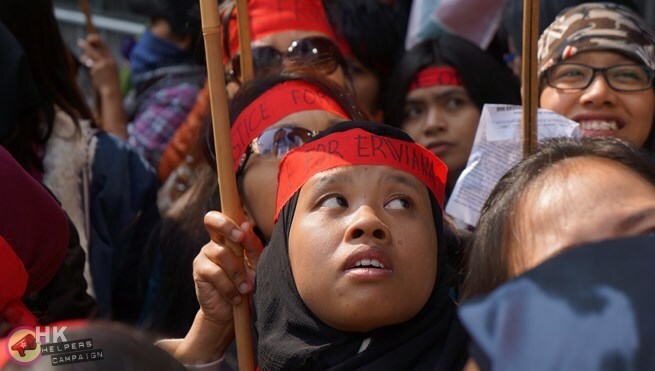 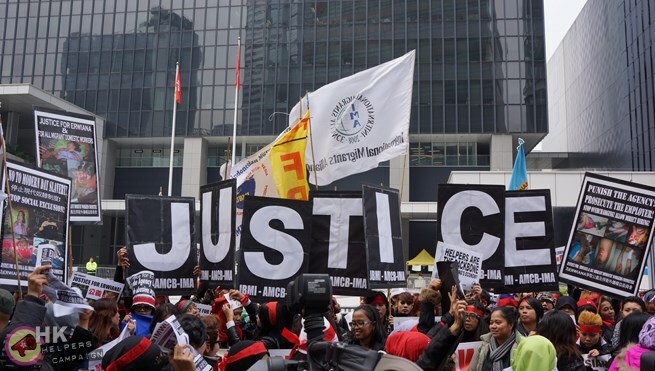 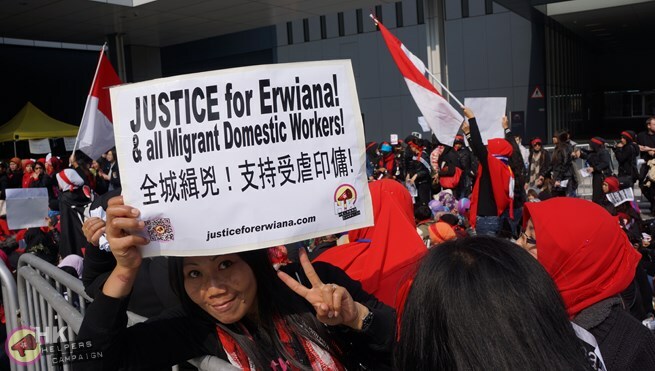 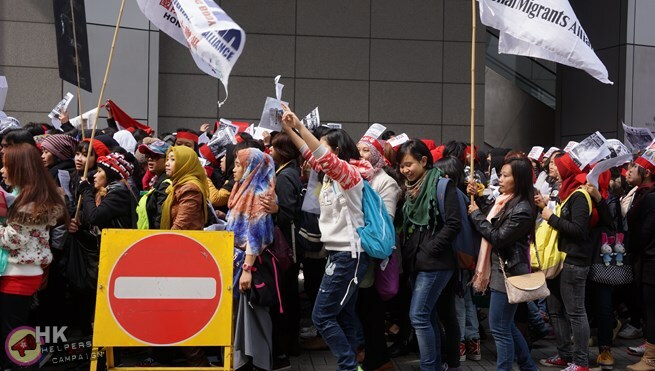 Share the post "PROTEST – Over 5000 Demand ‘Justice for Erwiana’ in Hong Kong (Part 1)"
The Justice for Erwiana Committee, together with the Mission For Migrant Workers (MFMW), is in touch with Erwiana. 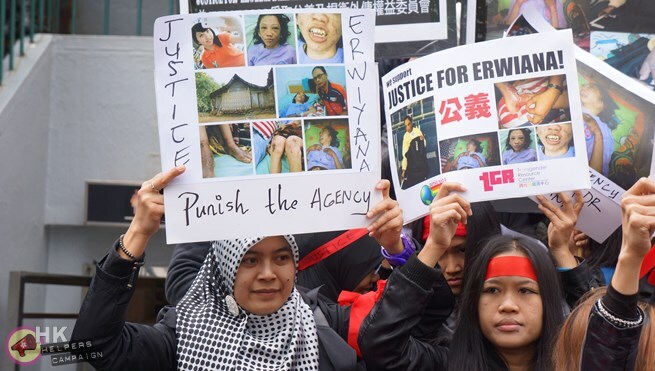 She, and her family, are under pressure from the Indonesian authorities, though she is keen to return to Hong Kong to seek justice. 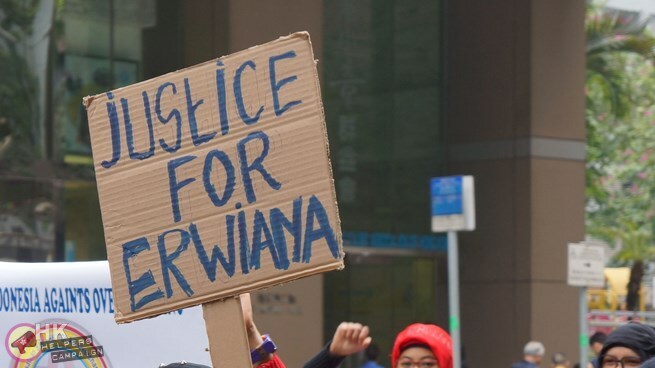 For this, she will need our support. 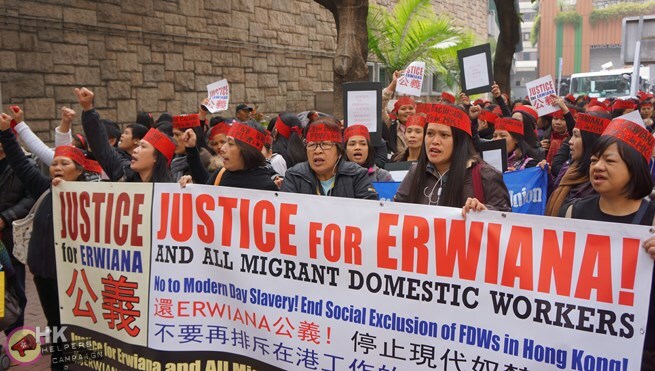 You can donate directly to her via Mission for Migrant Workers below. 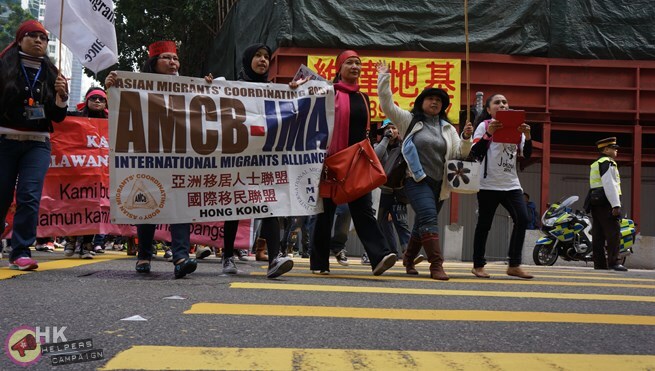 The MFMW is receiving all donations in the Committee’s behalf. 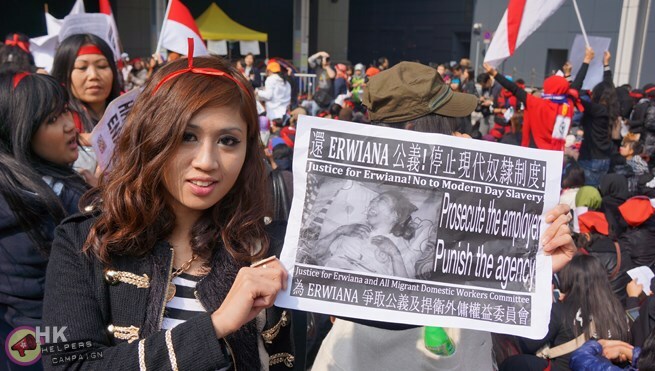 You can write to the Indonesian and Hong Kong authorities about this case via the Asian Human Rights Commission. 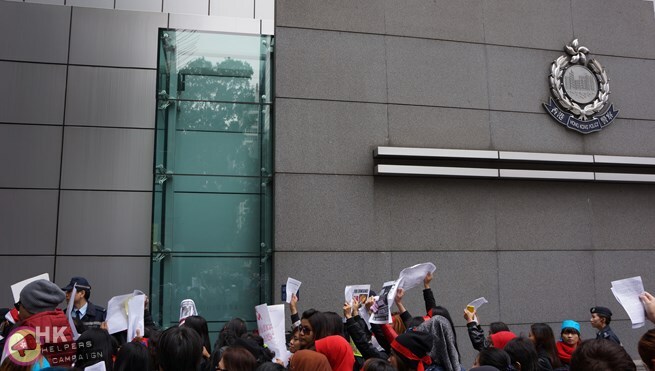 Tweet the justice centre link. 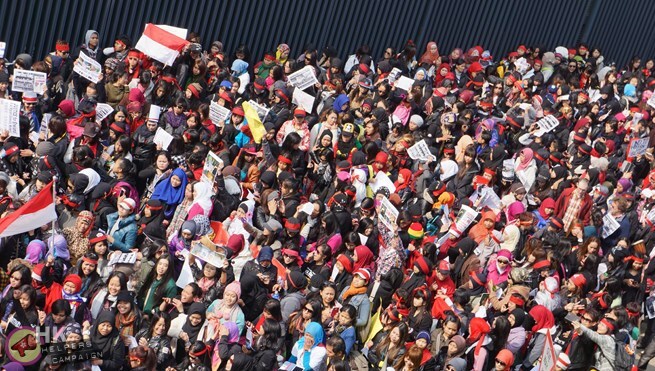 Share the page on Facebook or upload the timeline image below with a link. 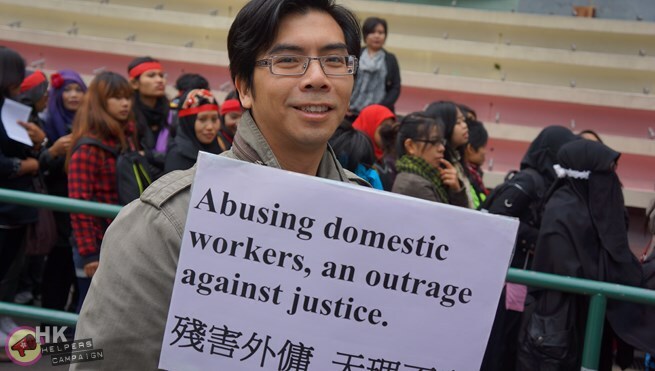 (Click then right-click to save the image). 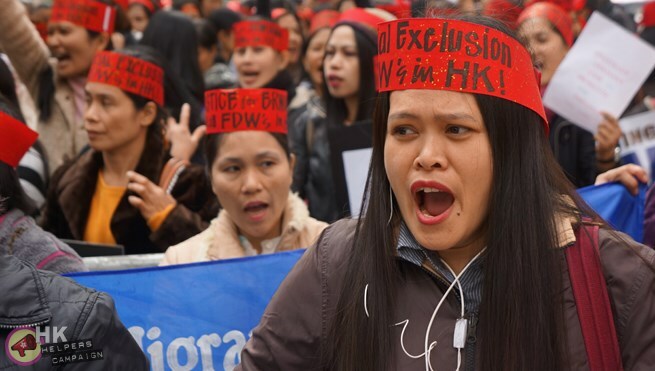 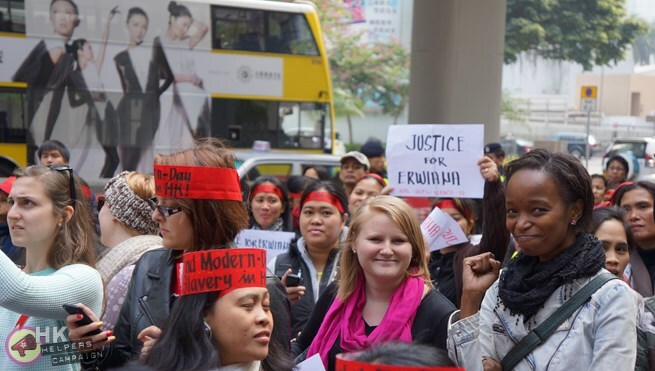 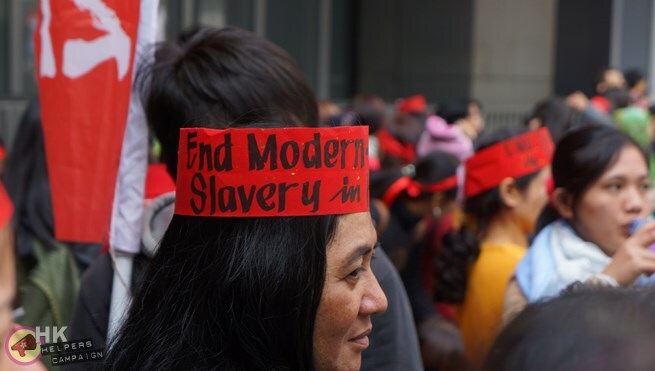 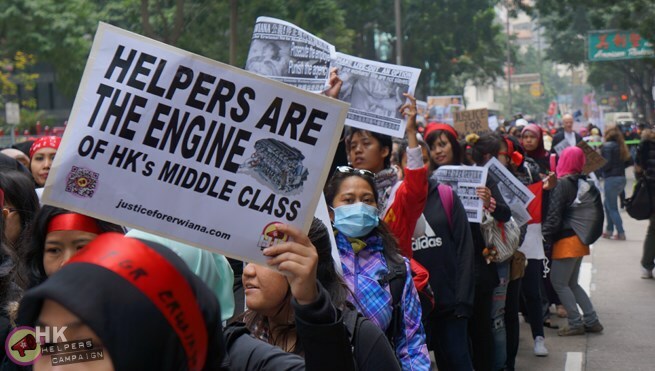 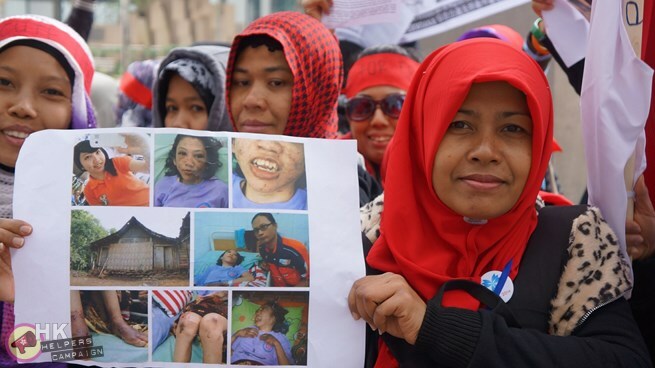 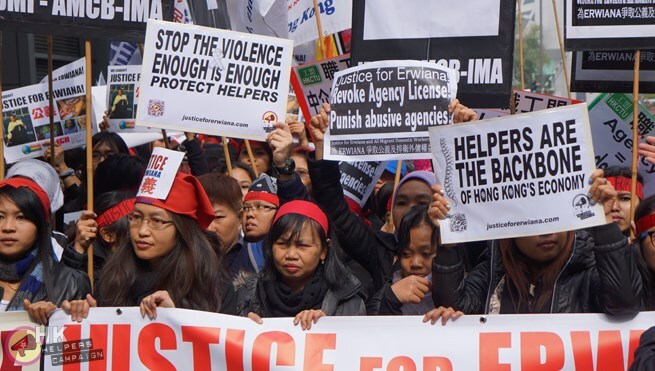 Click here to sign the Amnesty International petition to protect the rights of Hong Kong’s Indonesian domestic helpers. 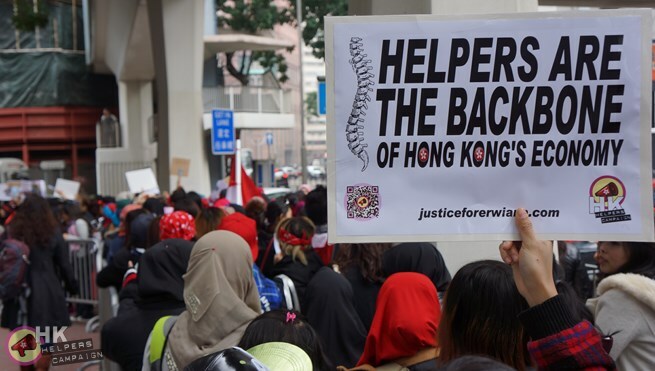 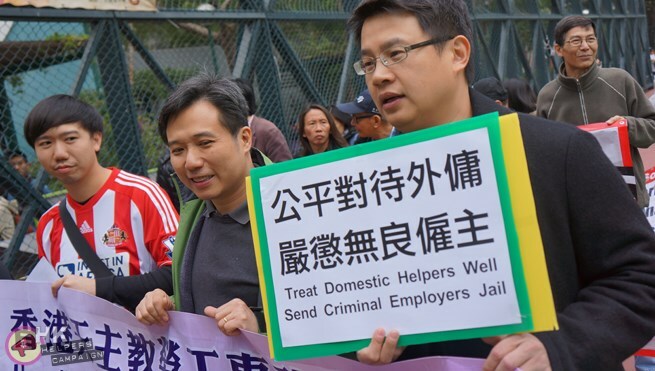 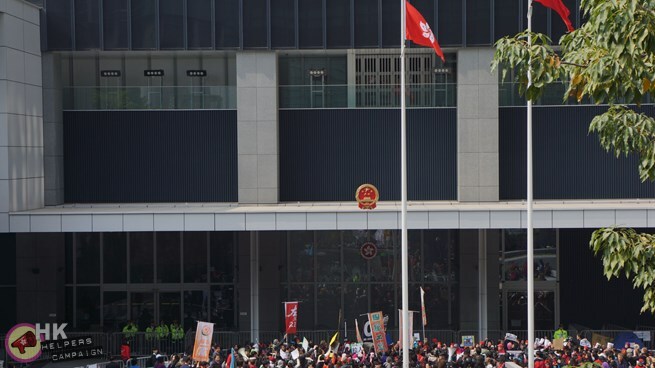 The HK Helpers Campaign Twitter feed broke news that a third helper, ‘Tina’ who was employed by the suspects has come forward to report abuse she suffered. 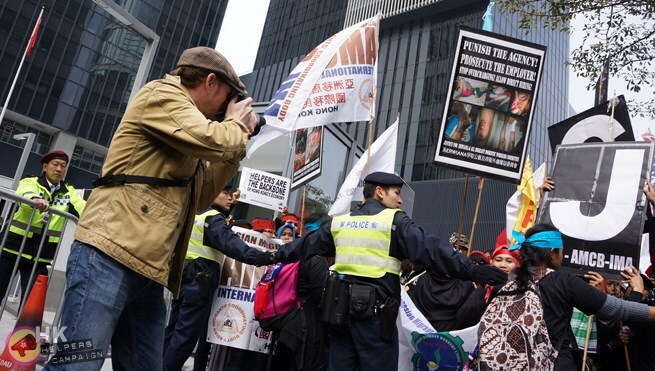 Media outlets are welcome to use the photos above for free – simply contact us.